« Rare Pink Diamond – or, What Planet Do You Live On? 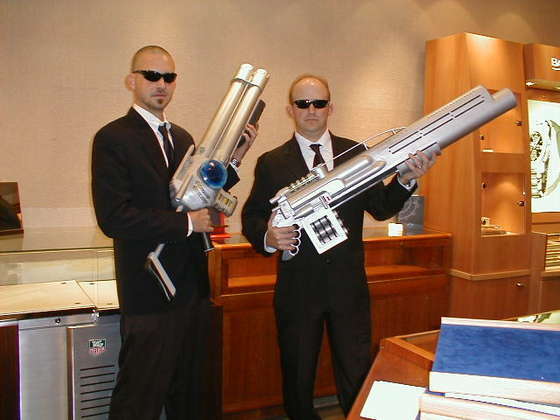 Halloween Costume – Love the Men In Black idea! I was just looking around for some new (to me) Halloween costume ideas. Something that hasn’t been done to death, something that’s not hard to do, and something FUN. This link takes you to The Instructables where you’ll find lots of other great costume ideas (makeup too). 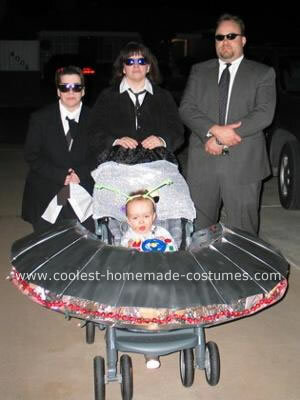 I found this at Coolest Homemade Costumes which has got to be the greatest site ever for costume ideas. This idea works for anybody – men, women, kids. Take a black suit, a white shirt, a tie, the all-important sunglasses and presto: you’re “V”, or “B”, or whatever name you want to use. Have some fun this Halloween! 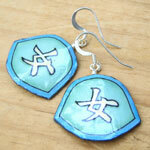 Personalized kanji earrings say Millie – new view! Kanji earrings say Onna, or Woman – new Pics! 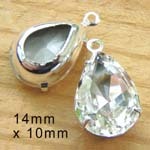 New BOGO sale – in time for Christmas presents!